Everyone seems to be waiting for the day when Zootopia, a much-anticipated animated film will be finally out on the big screen. When will it happen? 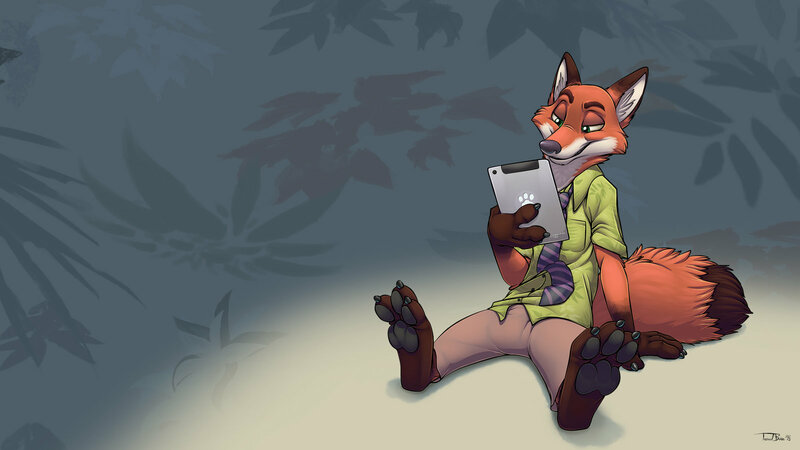 Is there any news on when Disney Studios will release Zootopia? 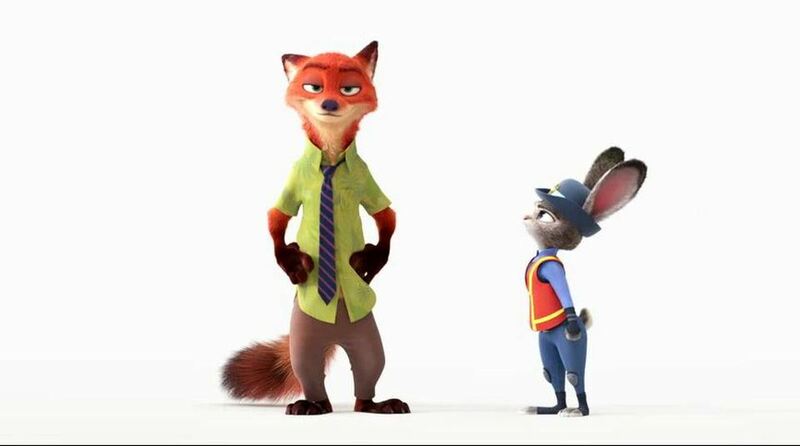 The animated movie titled Zootopia is eventually going to be released by the Walt Disney filming company. The Disney Studios is the film’s production company, and Byron Howard (who directed another two cartoons, Bolt and Tangled) is the director. 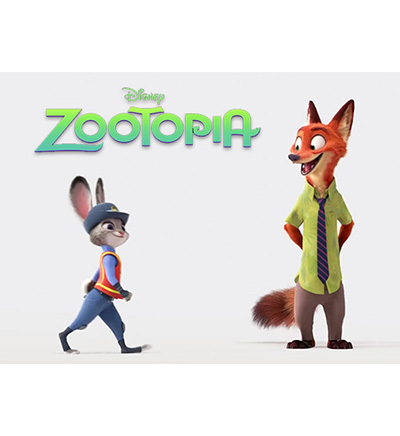 As the official statement from the Disney company informed, the premiere of Zootopia will take place in 4th March 2016 in the US and somewhere around that time in the rest of the world. 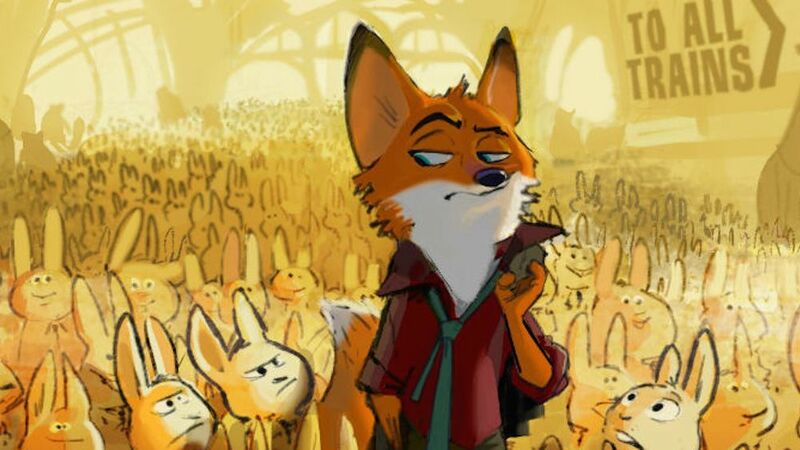 Zootopia is a fun utopic world in which there have never been any humans. Animals live in it and rule it as they like. 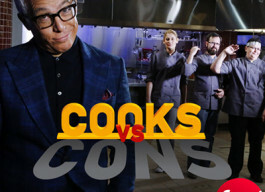 The film’s story revolves around its protagonist, a cunning and sociable fox Nick Wilde. After he was accused of a crime he never committed, he managed to escape while followed by a rabbit police officer named Judy Hops. The story gets really twisted when the alleged criminal and his prosecutor open their eyes to the fact that they are both being used in a greater plot. 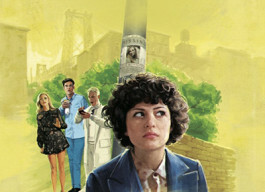 The film promises some high-quality cartoon adventures, suspense, and, of course, scenes of sentimental friendship between the rabbit and the fox. Are you going to see Zootopia once it’s out on the big screen?